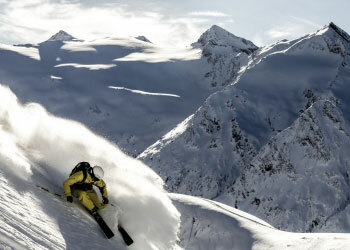 Welcome to the Rosengarten - Apartment in Obergurgl Oetztal Tyrol Austria! 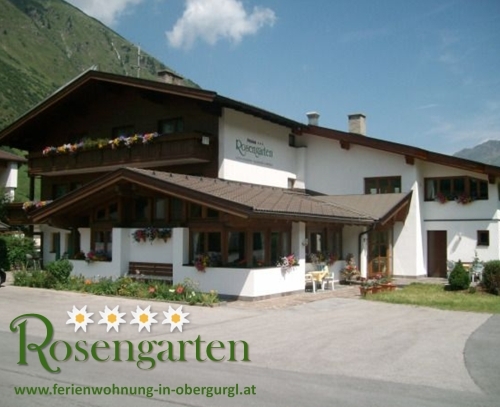 Welcome to the Appartement Rosengarten - Book your apartment in Obergurgl! 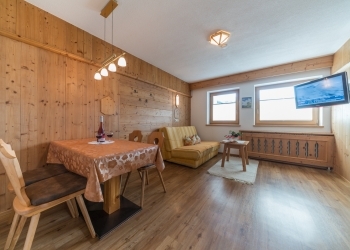 Our cozy apartment Rosengarten is quiet and beautiful, with stunning panoramic views of the imposing mountains. 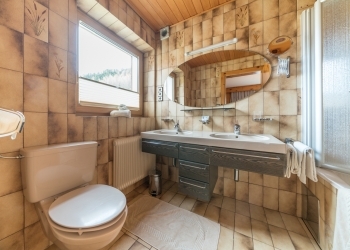 The proximity to the cable car, the toboggan run and the location right on winter hiking and cross-country trail can be on your holiday in Obergurgl nothing to be desired. Just a few steps to the bus stop. 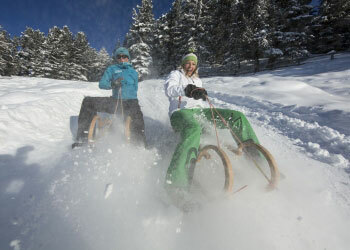 You can ski the trail along until Hochgurglbahn. 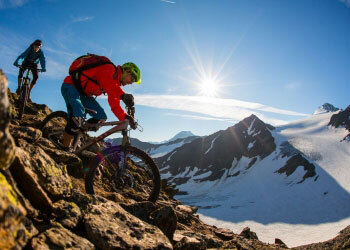 In summer your walks start already above the tree line and end well above the 3000 mark. Mountain panorama pure! 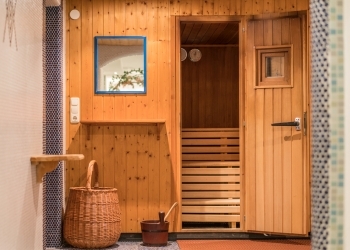 In our wellness area with sauna and Calidarium (combination tepidarium and steam bath) you will find relaxation and recreation for your holiday in Obergurgl. We look forward to you! Your family Griesser! 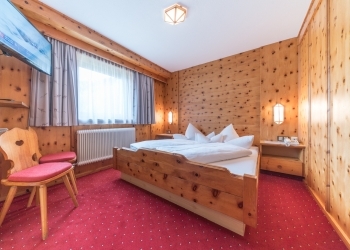 Sauna & Calidarium im Rosengarten - Ferienwohnung in Obergurgl! 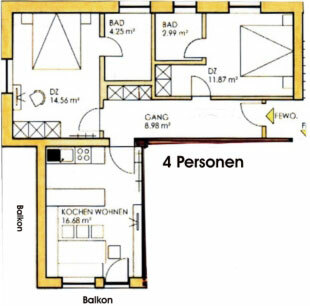 Apartment Obergurgl 2-4 people! Approximately 35sqm! 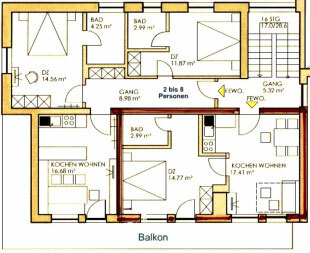 Apartment Oetztal 3-5 people! Approximately 60sqm! 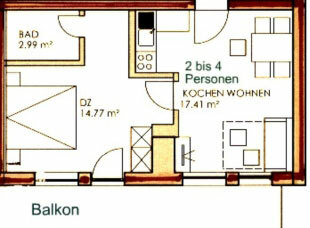 Apartment Tirol 5-9 persons! Approximately 100sqm!